For most people, St. Patrick’s Day is simply a day where we celebrate all things Irish, including the color green, shamrocks and drinking LOTS of Guinness. Americans go crazy for this secularized holiday and, according to an Irish friend of mine, make a bigger deal out of this holiday than they do in Ireland. But not all is fun and games. According to some Pagans, St Patrick’s Day has a dark side. One of the most popular legends about St Patrick is that he drove out all the snakes from Ireland. However, according to The National Museum of Ireland in Dublin, there is no evidence that snakes ever lived in Ireland. This has led some Pagans to believe that “snakes” are a metaphor for Pagans, and view St. Patrick as the one who committed cultural genocide on the Celtic people. I have also read that the Church designated St. Patrick’s feast day as February 17th to provide an alternative Christian holiday to the Pagan celebration of Ostara. I’m not sure this connection can be made either. 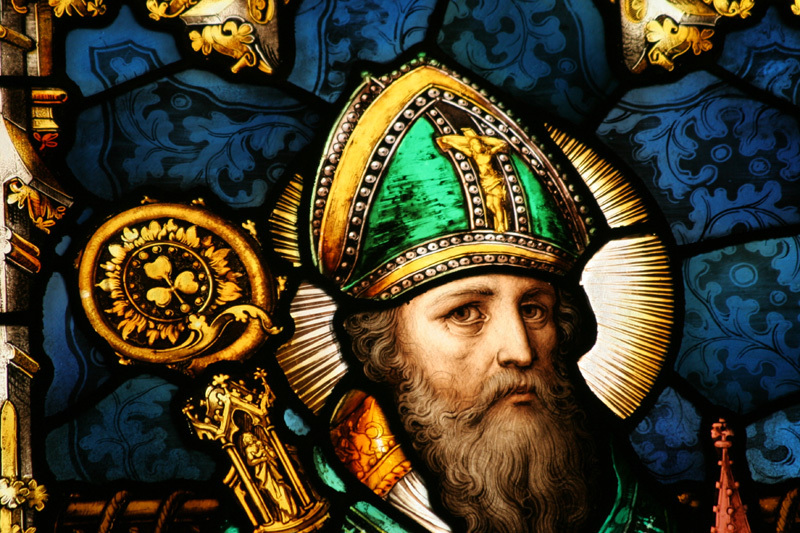 History.com sets St. Patrick’s death date as February 17th. It may simply be a coincidence that the two holidays fall so close together. Perhaps St. Patrick was not the geneocidal maniac some make him out to be, but he might not be 100% saint either. The jury is out on this one. You’ll have to draw your own conclusions regarding the origins of this Irish saint. This entry was posted in Ostara and tagged snakes, Spirituality, St. Patrick's Day, Wicca. Bookmark the permalink. The original post by Pitzl-Waters can also be found on wildhunt.org, the domain he registered long before the brief merger with Patheos Pagan. While he indeed founded it as a blog with a news focus, by 2012 when this was published the Wild Hunt had already evolved into a news site with editorial oversight.